Change is good. Change is important. Change helps to companies evolve to become something bigger and better than once perceived. For us at Fit-Line Inc., change has come in the form of a new brand identity, including a modernized name, logo, website, and refreshed look and feel for all branded experiences. 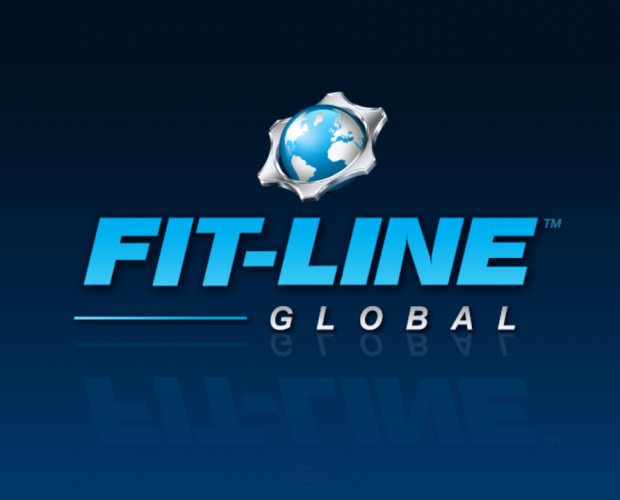 We have officially changed our name to Fit-Line Global™. The name change is a result of an extensive rebranding effort designed to mirror the success and impact of our organization. The name Fit-Line Global takes into consideration our many partners and wide distribution network located in many countries around the world. Designing a brand mark to work seamlessly across all platforms and in multiple countries, while preserving the history was key to the overall effort. 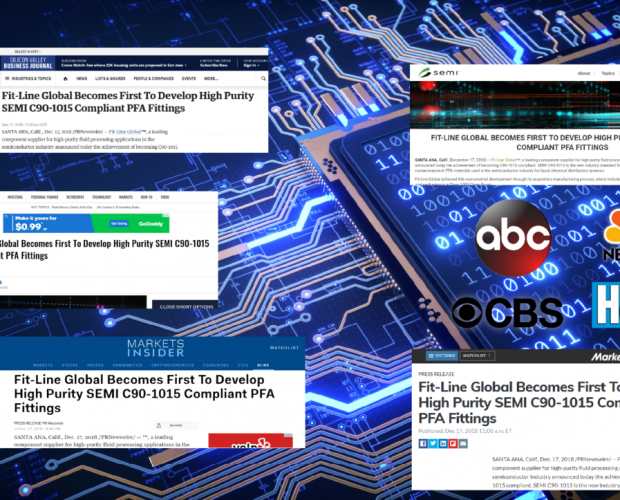 The new website (fit-lineglobal.com) is built on the latest responsive technology and is designed to be user-friendly and tell the complete story of Fit-Line Global’s history, product offerings, and service to the semiconductor industry. 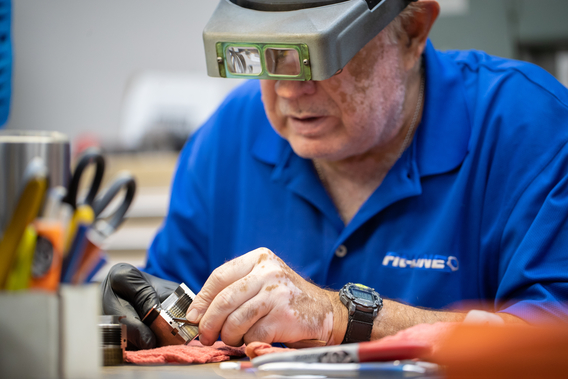 The success we have had during our 25-year history can be attributed to our commitment to quality products, delivered with the fastest lead time in the industry, and at a fair price. With these new changes, we bring forth a renewed and expanded commitment to our customers and relationship. In the spirit of rebranding, we will continue to bridge new gaps while simultaneously expanding our resources and capabilities across the semiconductor industry. To learn more about Fit-Line Global , contact a Fit-Line Global representative today.